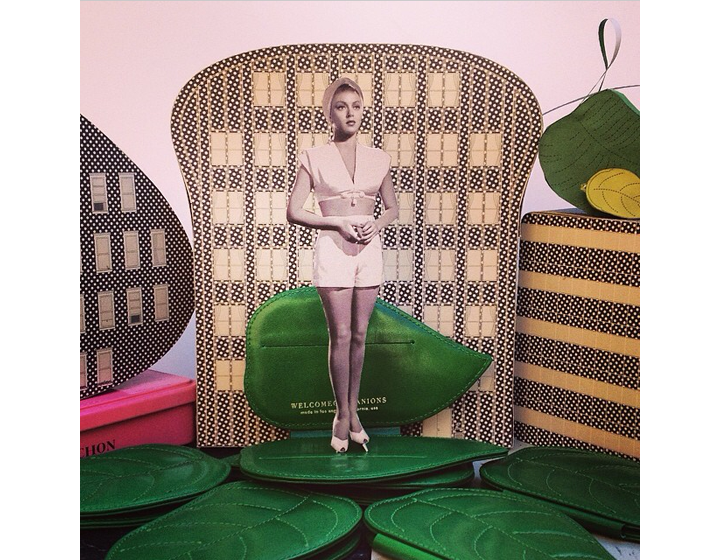 Lana Turner presiding over our Small Leaf Cardholder spring giveaway. Last day to regram this image and tag it #welcomecompanionsspringfling and follow us on Instagram and Twitter for a chance to win! 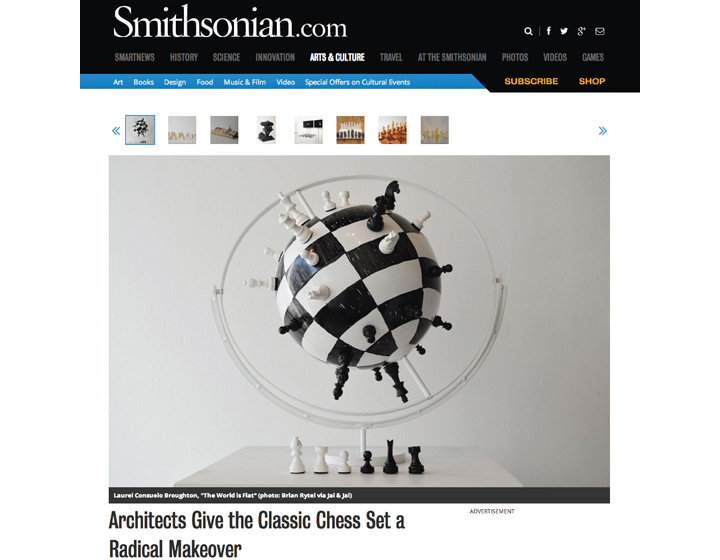 Take a bite out of it. 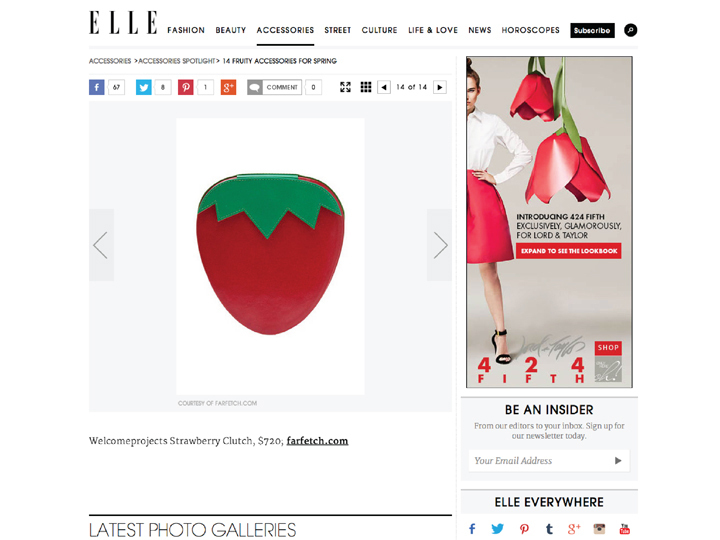 Juicy accessories on elle.com. 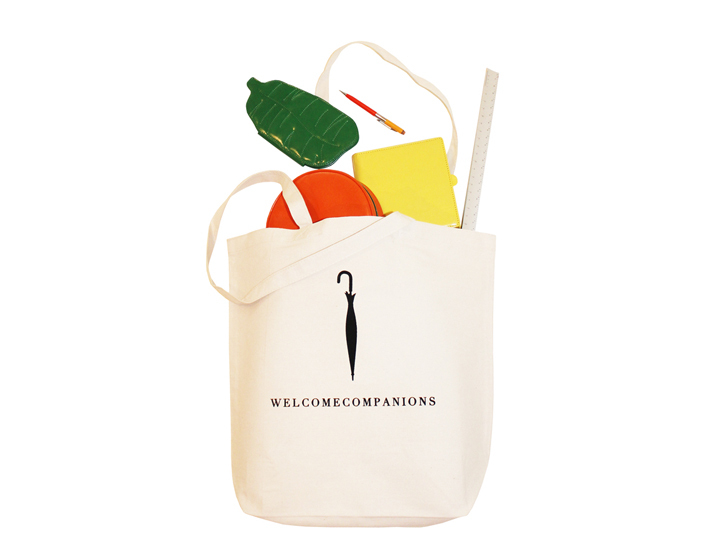 Just in — the new WELCOMECOMPANIONS canvas tote, available at welcomecompanions.com for $15! 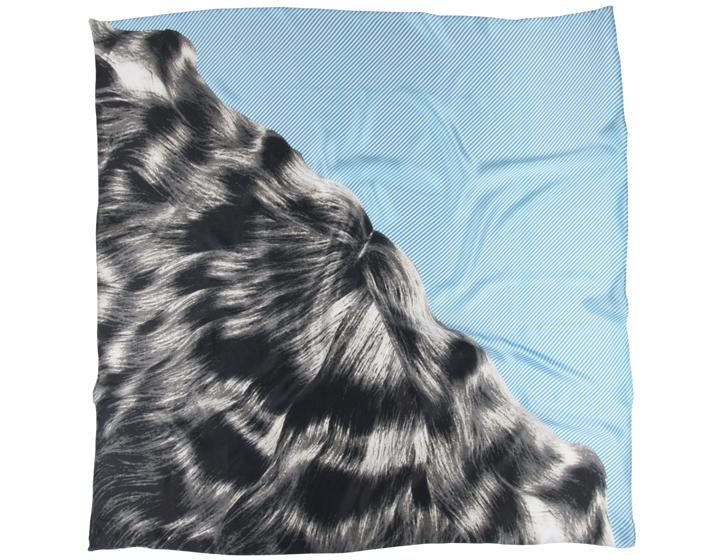 Leave it by the door as your go-to dashing-out carry-all sack.